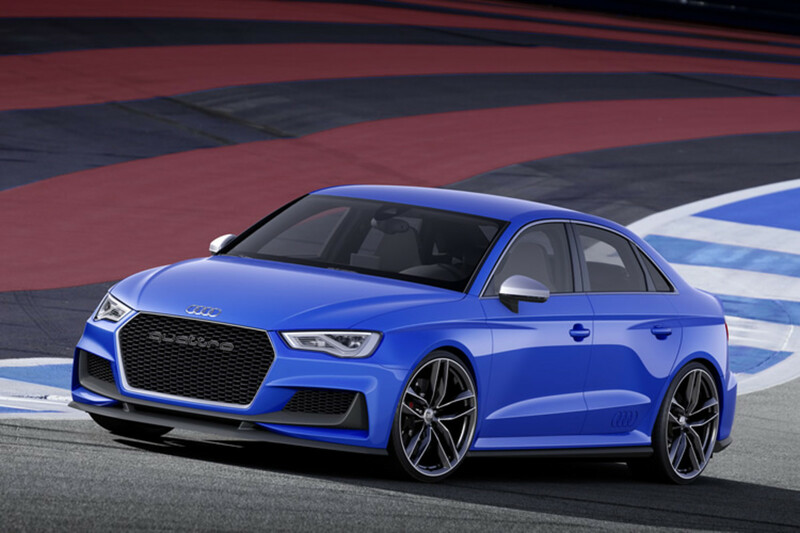 What&apos;s blue, has four wheels, and has a grille large enough to swallow a Mercedes CLA45 AMG? 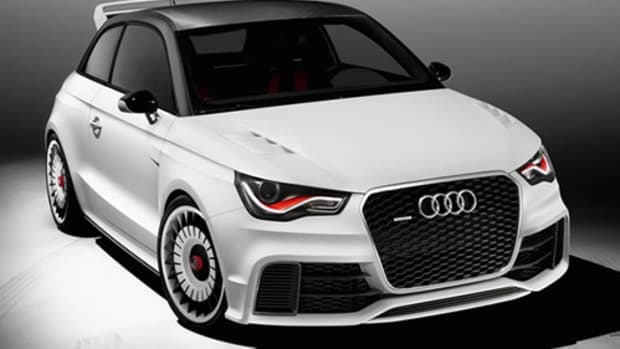 Audi&apos;s new A3 Clubsport Concept. 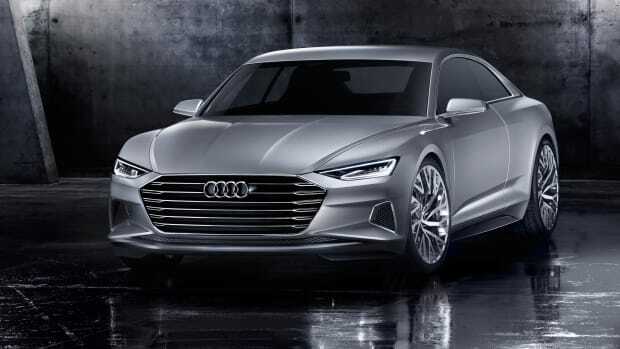 Their new compact sedan amplifies the current S3 with a massive 525 hp output from the car&apos;s unique five-cylinder TFSI engine. That sort of power will help you achieve supercar-level 0-60 times of 3.6 seconds and a top speed of 192 mph.